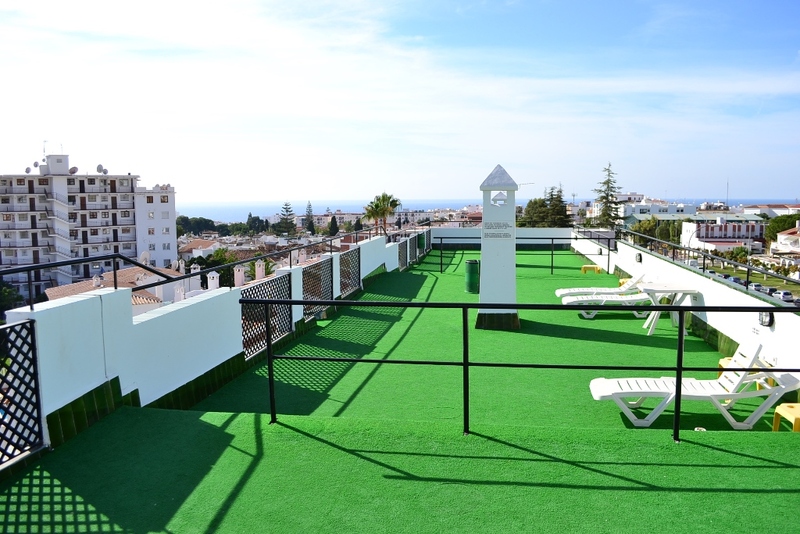 A 2 bedroom apartment on the Verano Azul urbanisation, with private large terrace of 52m2, communal garden & pools and sold furnished. 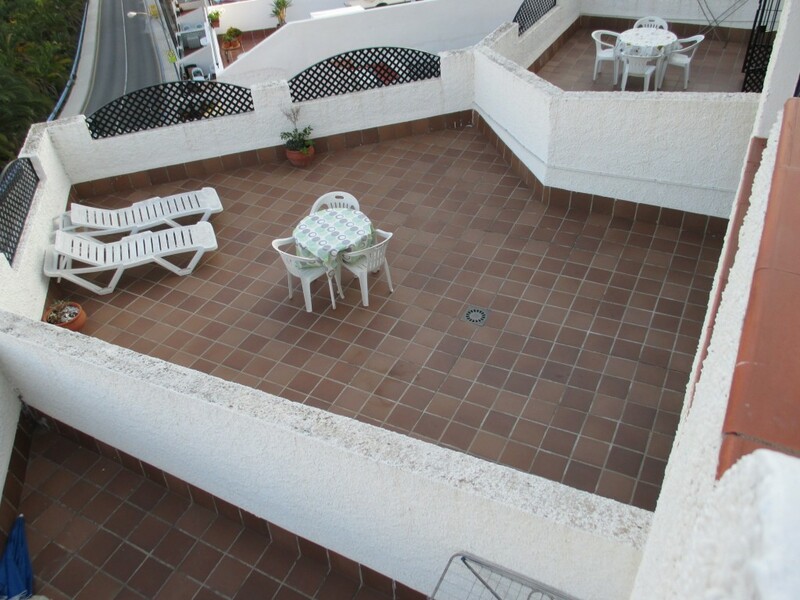 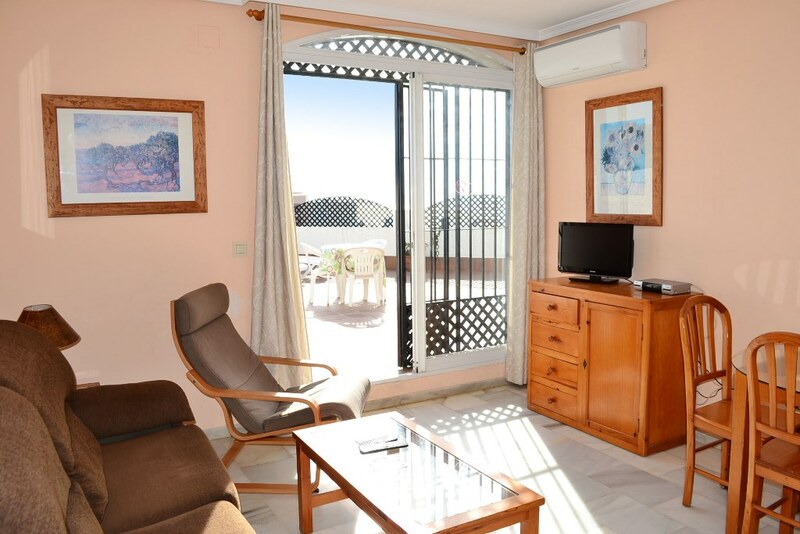 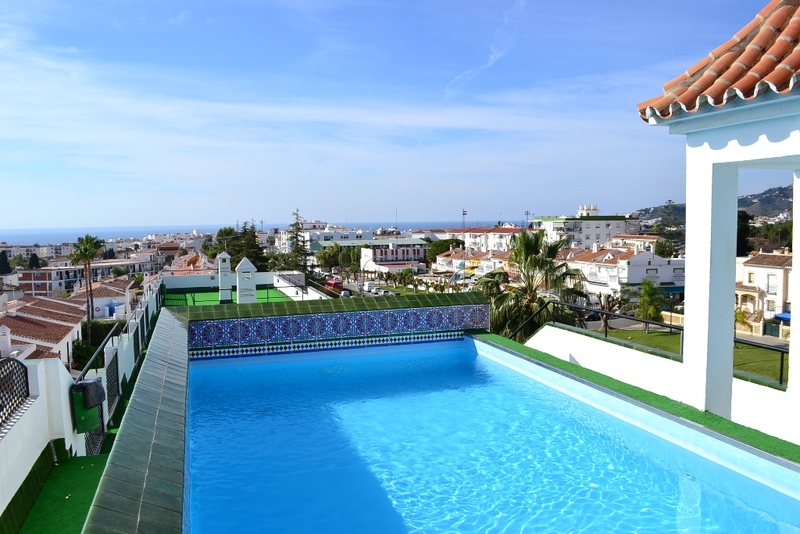 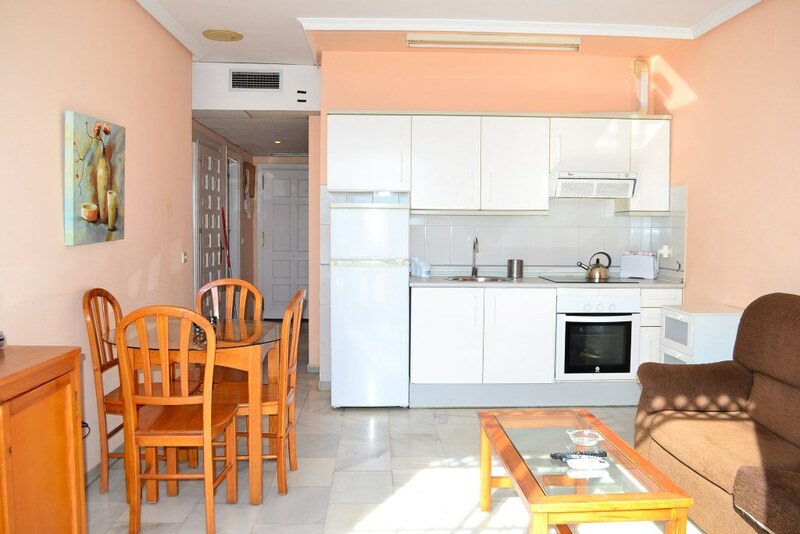 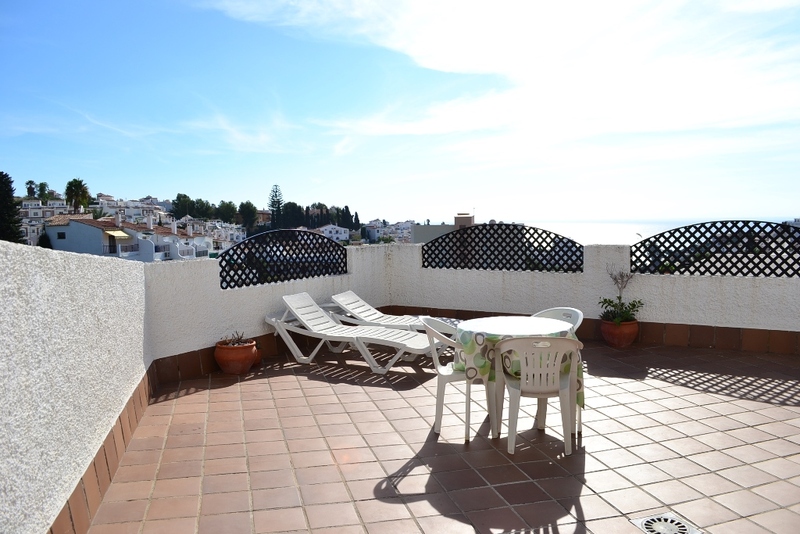 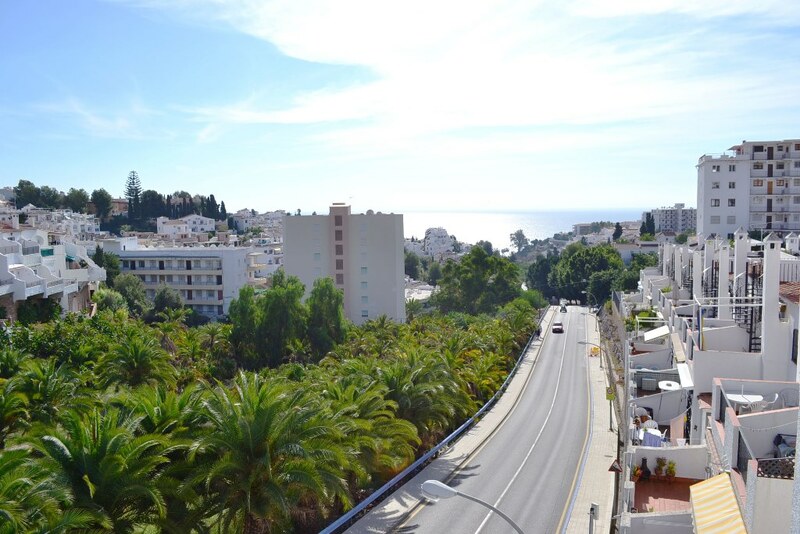 Close to Burriana Beach and Nerja town centre. 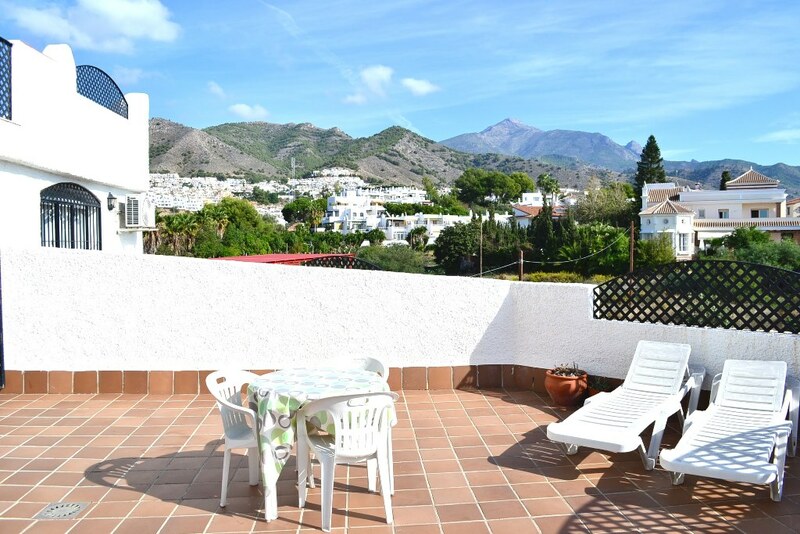 Mountain & sea views.